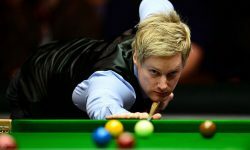 After a frustrating week in Denmark the European Tour moves on to Switzerland for its annual trip up the mountain to Crans-sur-Sierre, Phil Casey writes. And perhaps fittingly Matt Fitzpatrick is the defending champion of the Omega European Masters, the first event since the end of Ryder Cup qualifying. Fitzpatrick was our headline tip in Denmark and recovered from a slow start to almost make the frame thanks to two rounds of 66 over the weekend, so it is no surprise to see him installed as the 10/1 favourite. However, having missed out at 16/1 last week it is tough to take a shorter price here and instead we’ll give another one of our Denmark selections a second chance at more generous odds. 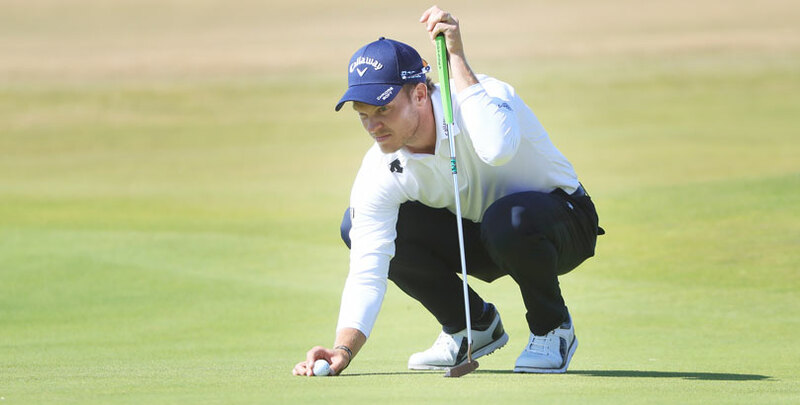 Former Masters champion Danny Willett surprisingly missed the cut in Silkeborg after an opening 69 but if we are willing to overlook one bad round, Willett’s form at the venue is superb and reads 25-2-26-5-1-12 before last year’s missed cut. Willett has produced plenty of low numbers at high altitude and can be backed in the each-way market at 28/1. Greens in regulation should be a key statistic in Crans and our next choice is surprisingly high up in that category for someone more well known for prodigious length off the tee. New Zealand’s Ryan Fox was effectively robbed of a first European Tour title in the Irish Open earlier this season when Russell Knox holed almost-identical long putts to force a play-off and then win on the first extra hole. It is a testament to the Kiwi’s character that he bounced back to finish sixth in Scotland the following week and after top 40 finishes in the Open and US PGA, the 31-year-old travels to Switzerland on the back of a hopefully beneficial three-week break. Fox, who ranks 14th in GIR and was ninth in this event last year, is available at 28/1 in the each-way market. 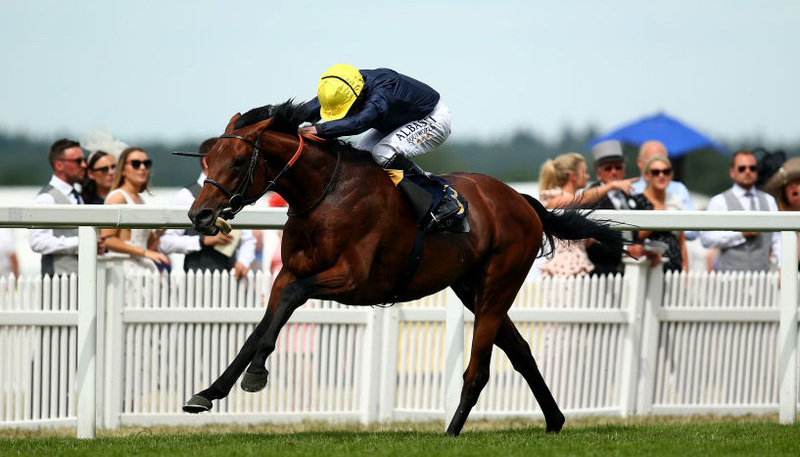 Switzerland tends to favour course specialists but for our final two selections we’ll take a chance on a pair of Englishmen with little experience of the unique venue. Matthew Southgate missed the cut on his only previous start in 2016, but ranks sixth in GIR and was 10th and 20th on his last two starts. He can be backed at 55/1. Andrew Johnston is 33rd in GIR, was third here in 2016 and finished 10th alongside Southgate in Sweden recently. He is available at 66/1.